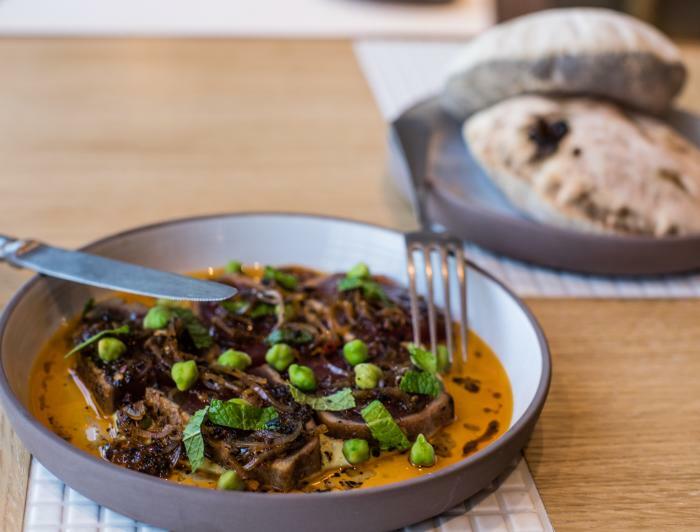 The Michelin Bib Gourmand picks for 2019 recognize outstanding Chicago restaurants where you can do some fine dining without breaking the bank. The just-released Michelin Bib Gourmand picks for 2017 recognize outstanding Chicago restaurants where you can do some fine dining without breaking the bank. Every fall, Michelin unveils its annual guides to the top restaurants in America and the world, making foodies everywhere giddy with anticipation. Not to be outshone by the one-, two- and three-star entries that tend to dominate the chatter, the Bib Gourmand selections from the Chicago Michelin Guide recognize restaurants that offer "exceptional good food at moderate prices" — specifically, two courses and a glass of wine or dessert for $40 or less (excluding tax and gratuity). The Bib Gourmand list for 2019 includes 58 Chicago restaurants where you can sample and share affordable culinary creations from the city&apos;s top chefs. Even better: during Chicago Restaurant Week (Jan. 25 – Feb. 7, 2019), you&apos;ll be able to snag special prix fixe menus at some of these spots starting at $24 per person; stay tuned for participating restaurants, but for now, reserve your spot at these standouts from the 2019 Chicago Bib Gourmand honorees. This Bristol serves up elevated gastropub cuisine in trendy Bucktown. The menu has a variety of shareable starters ($6-$16), like pull-apart monkey bread with dill butter or Smoked Lake Superior Whitefish Dip, and you should strongly consider snacking on a side of duck fat fries ($9), which many consider Chicago&apos;s best. Entrées include homemade pastas and meat dishes ($14-$26), like the succulent Amish Half Chicken with mustard dill spätzle. 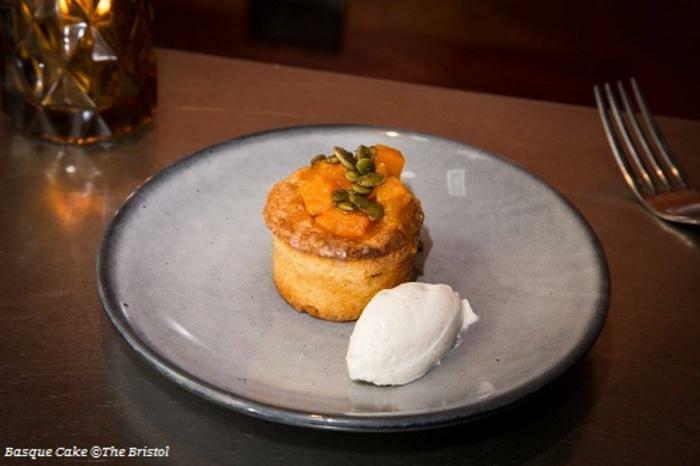 But no meal at The Bristol is complete without a helping of Basque cake — a legendary sweet and salty confection filled with vanilla pastry cream. 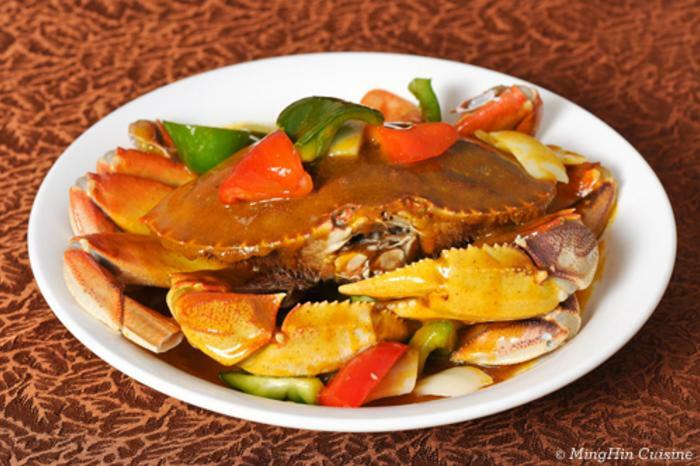 With locations in the Loop, Chinatown, and surrounding suburbs, MingHin Cuisine is one of Chicago&apos;s top destinations for traditional Cantonese dim sum, which has only been solidified by its second consecutive inclusion in the Bib Gourmand list. Rack up the bamboo baskets with delicious (and budget-friendly) siu mai, delicate shrimp crepes and pan-fried green chive cakes, alongside entrées like BBQ pork rib (a steal at $9.95). For dessert, dazzle your taste buds with a dish of red bean pudding or water chestnut cake. 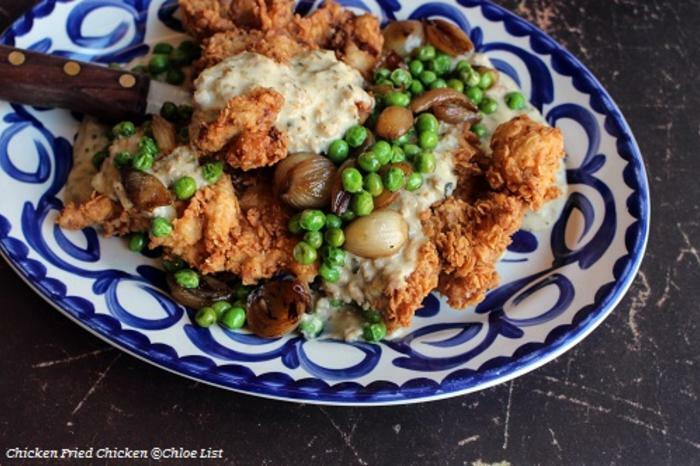 This long-time West Loop standout is known for their shared plates and intimate setting. The menu pulls inspiration from Mediterranean and Midwest flavors, and the resulting dishes are crafted with local ingredients. 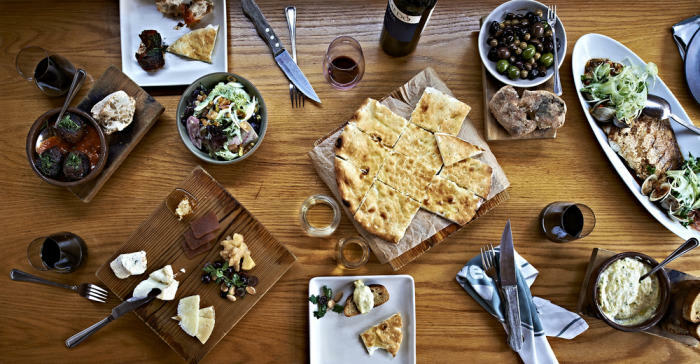 Don&apos;t miss the chorizo-stuffed dates ($17) or the "deluxe" focaccia with taleggio cheese. Another draw is avec&apos;s reasonably priced wine list. Originally meant to be a wine bar, the spot has an impressive list of bottles from small producers throughout Spain, France, Italy and Portugal. The best part? There are 130 wines priced between $20 and $90 a bottle and 30 wines offered by the glass. 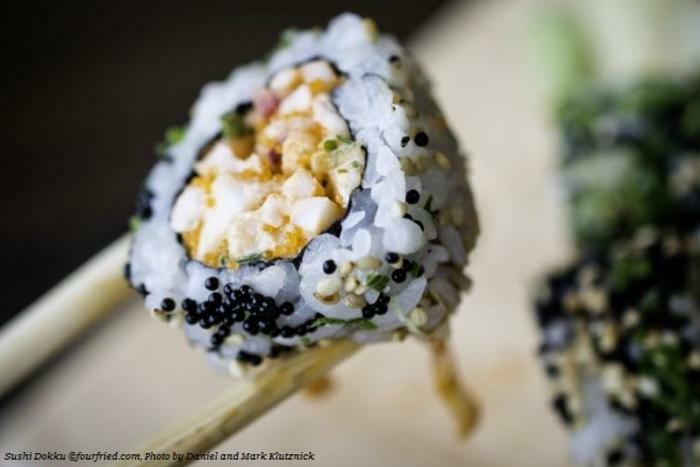 Dock-fresh fish is the name of the game at Sushi Dokku in the West Loop, where you&apos;ll find artistic maki, melt-in-your-mouth sashimi and delightful orders of nigiri bites (try the truffle tuna or smoked unagi). On cooler Chicago nights, you may want to mix in hot items like ramen, grilled hamachi collar or takoyaki, a fluffy battered octopus dish. There&apos;s also a full complement of Japanese beers and sakes to wash it all down. A new addition to the River North restaurant scene, Pacific Standard Time earned their first Michelin nod this year. The sunny spot radiates California charm, both in the design and the menu. Diners can watch as wood-fired pita bread destined to be paired with smoked eggplant ($14) and wholegrain flatbread pizzas (starting at $16) are pulled from the kitchen&apos;s massive hearth ovens. But the true star of the show is Chef Natalie Saben&apos;s dreamy dessert menu. Save room for the huckleberry sundae ($11) or the chocolate tart with peanut dukkah ($10). Don&apos;t let the name fool you: Dove&apos;s Luncheonette offers counter service morning, afternoon and night. With &apos;60s and &apos;70s music floating from the jukebox, this hip Wicker Park diner artfully combines Southern soul staples and Tex-Mex cuisine for comfort food with a spicy twist. Think killer chicken fried chicken smothered in chorizo verde gravy, braised oxtail with guajillo chile broth and sweet potato enchiladas — all perfectly paired with a Mexican lager or sip of smoky mezcal.